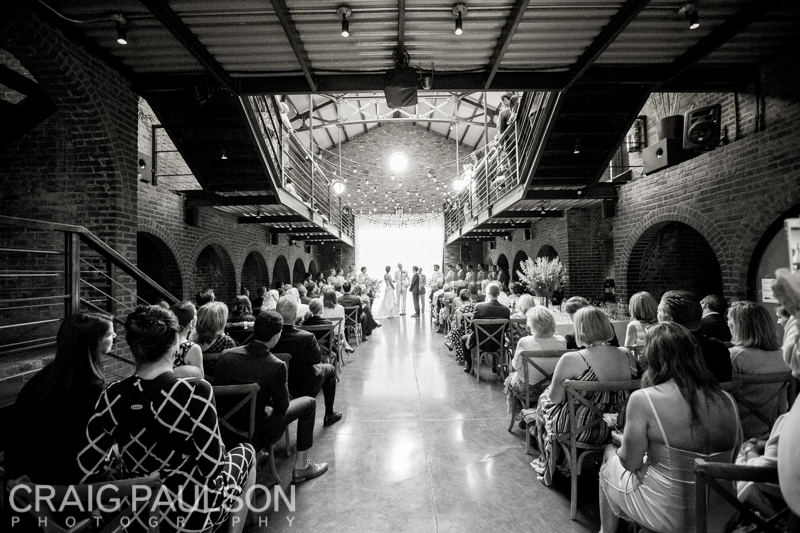 There are just some venues around the city where it seems every frame is amazing-the architecture, decor and general vibe of the place all lend to this. 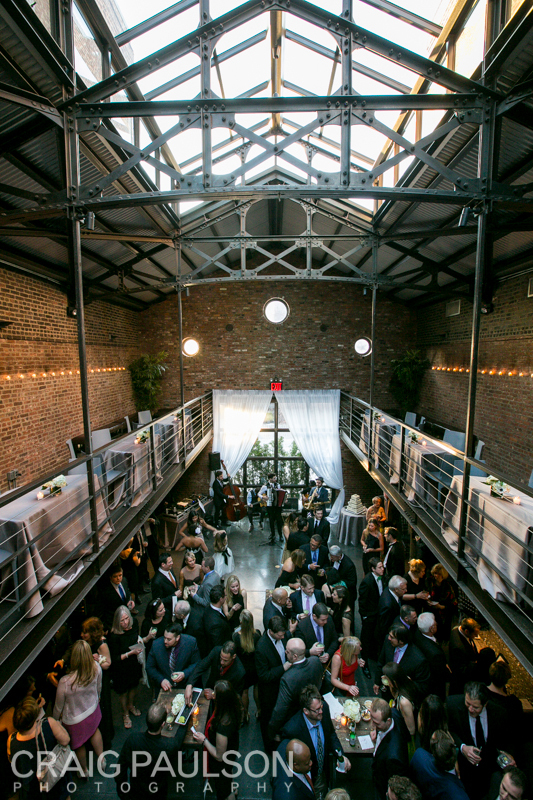 The Foundry is one of our favorite places to shoot-from the ivy covered brick walls, the industrial main space, hanging candle tea lights in the foyer and not to mention the sun drenched courtyard with original cobblestone! 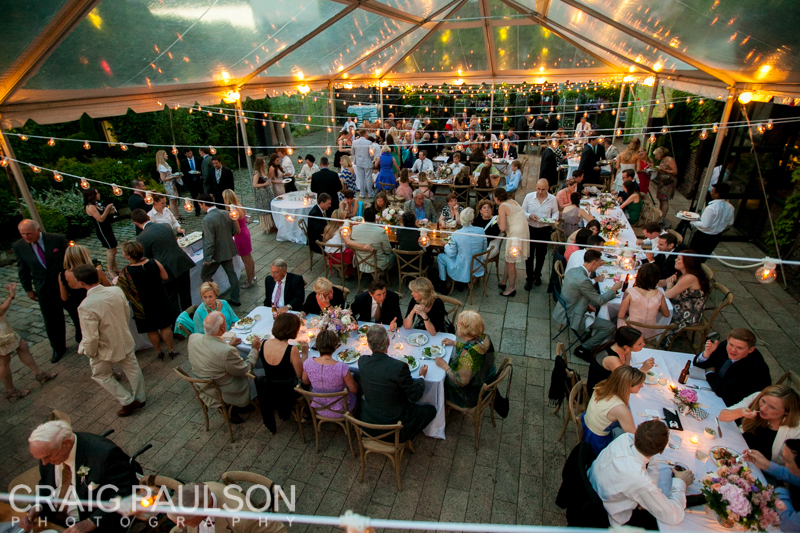 Their preferred team of vendors is always incredible, which makes it even more of a joy to shoot at! 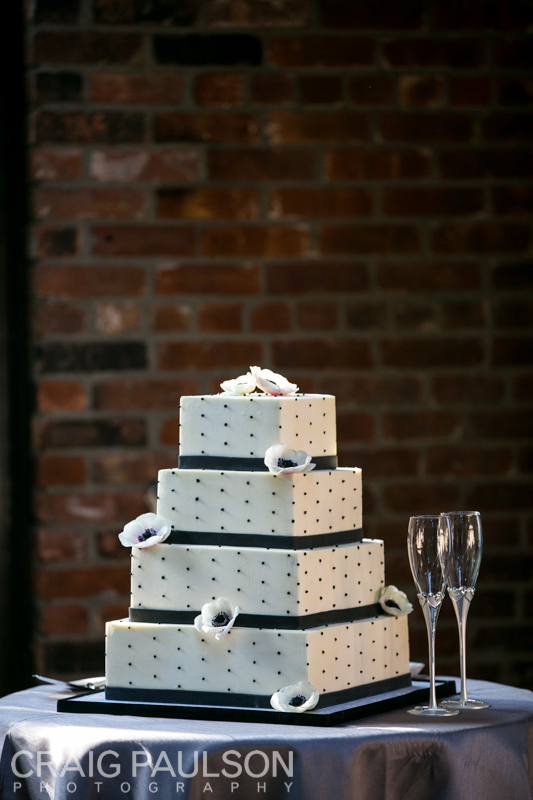 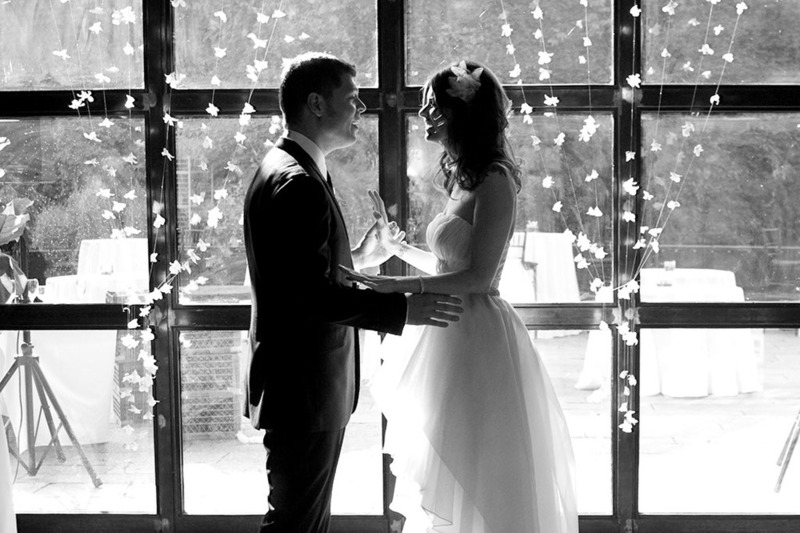 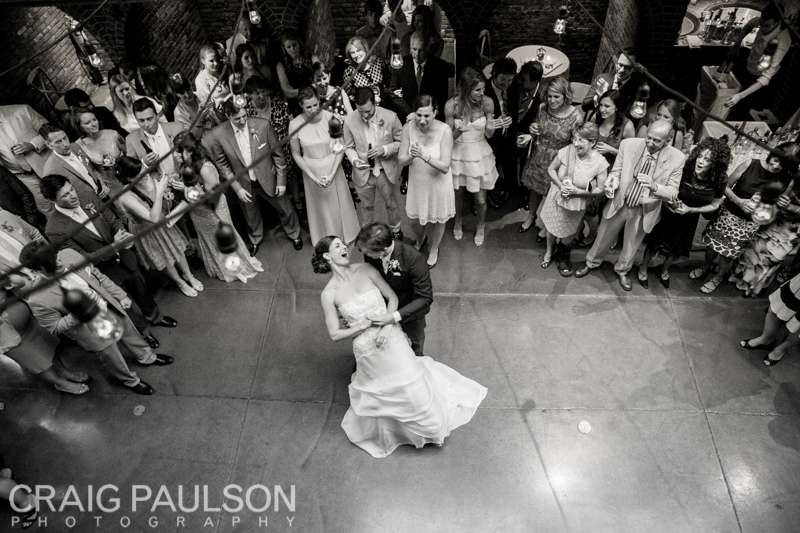 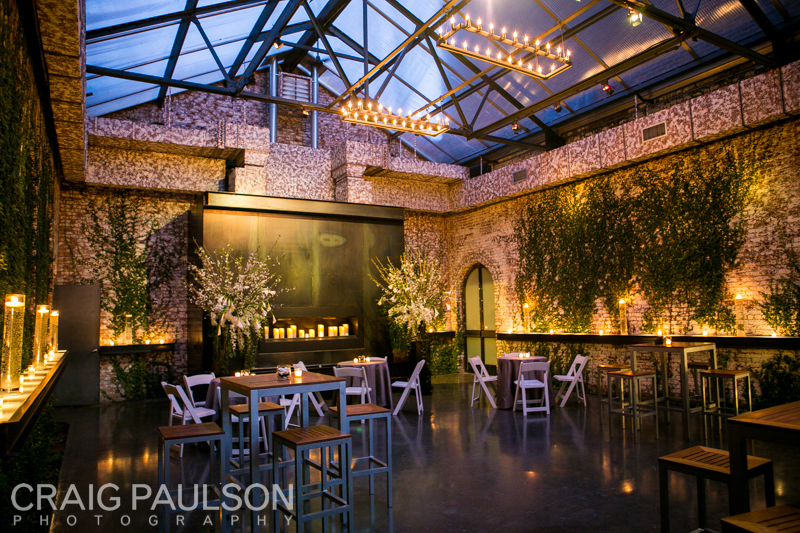 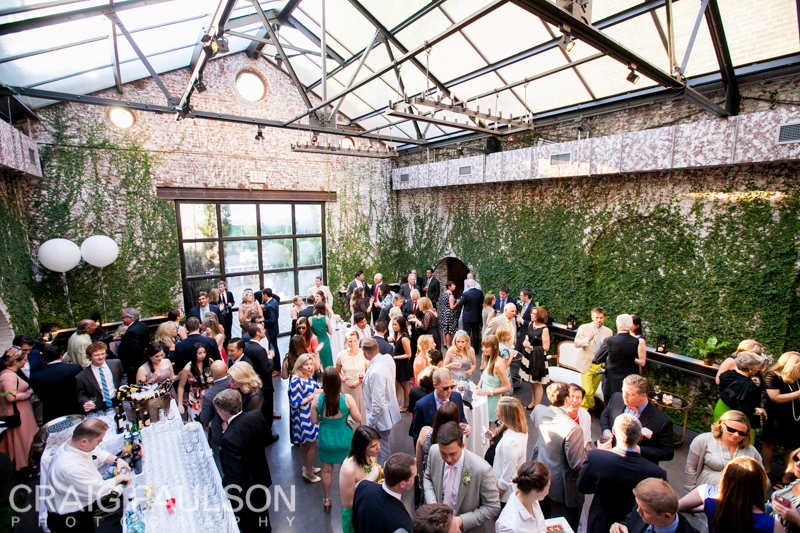 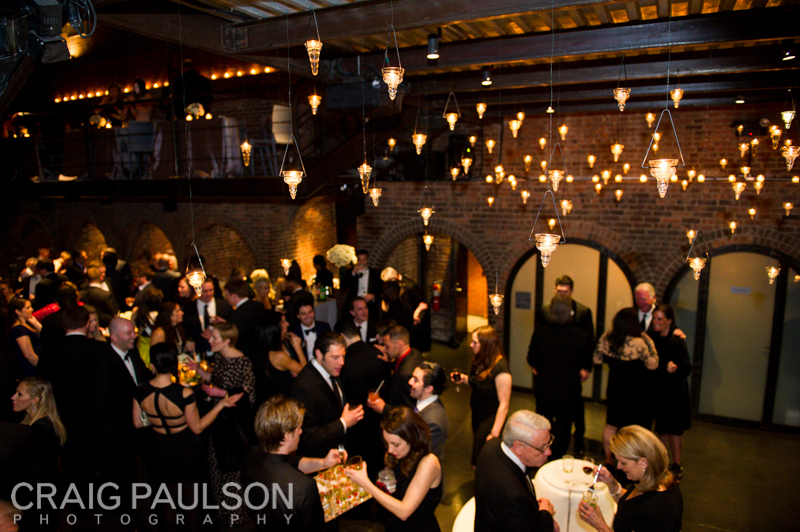 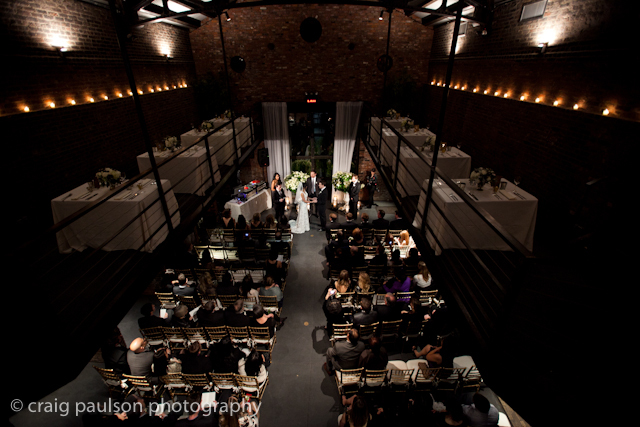 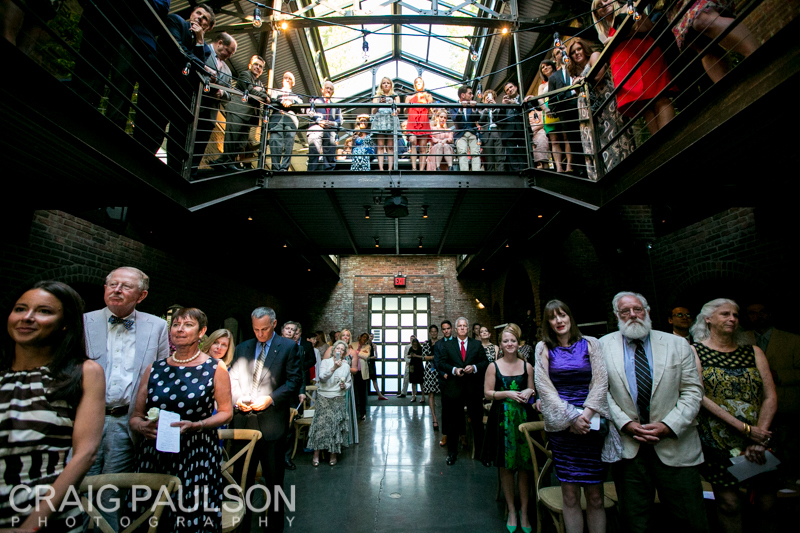 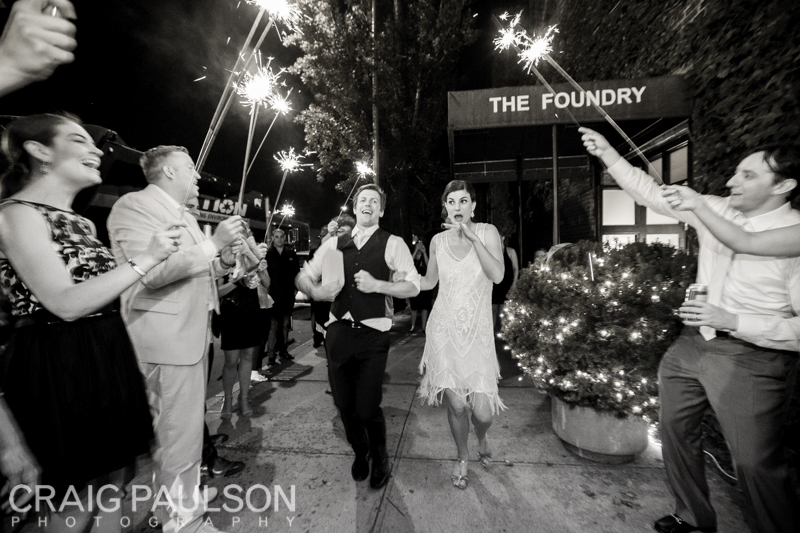 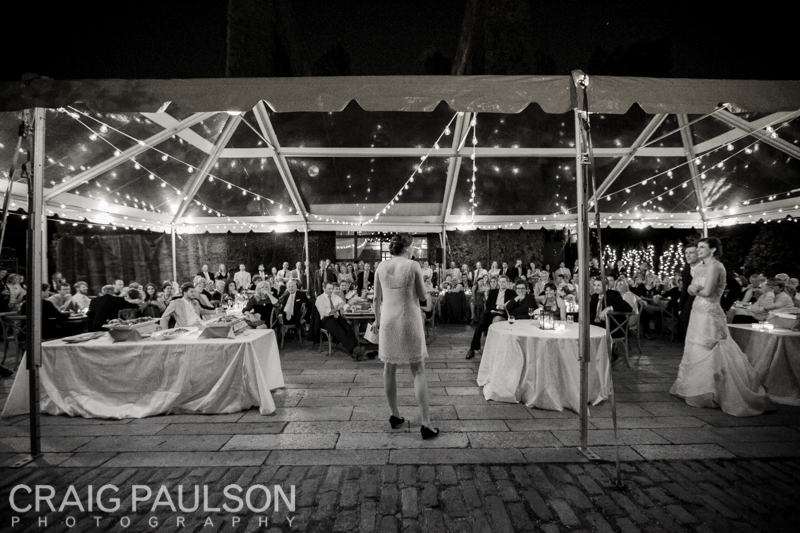 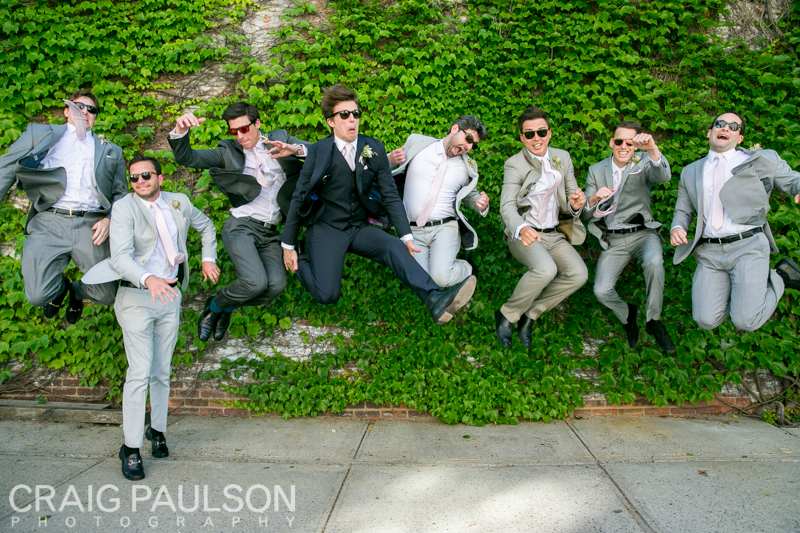 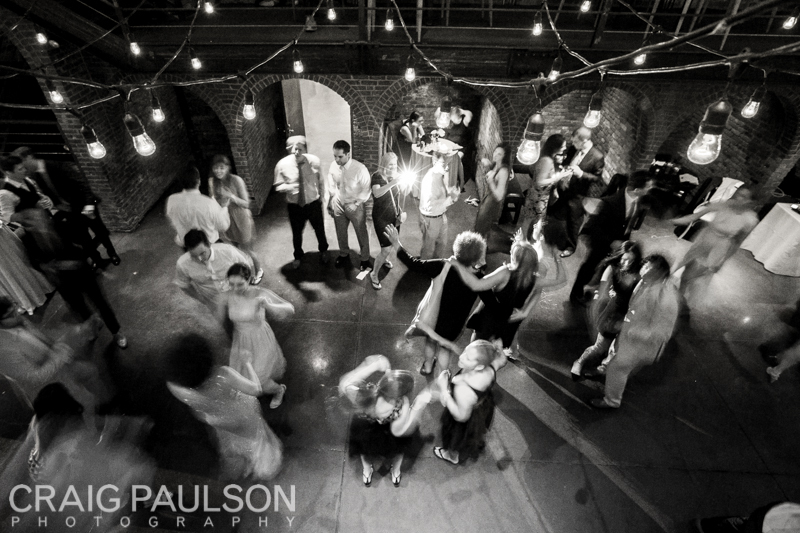 If you are considering a modern wedding in Long Island City, look no further. 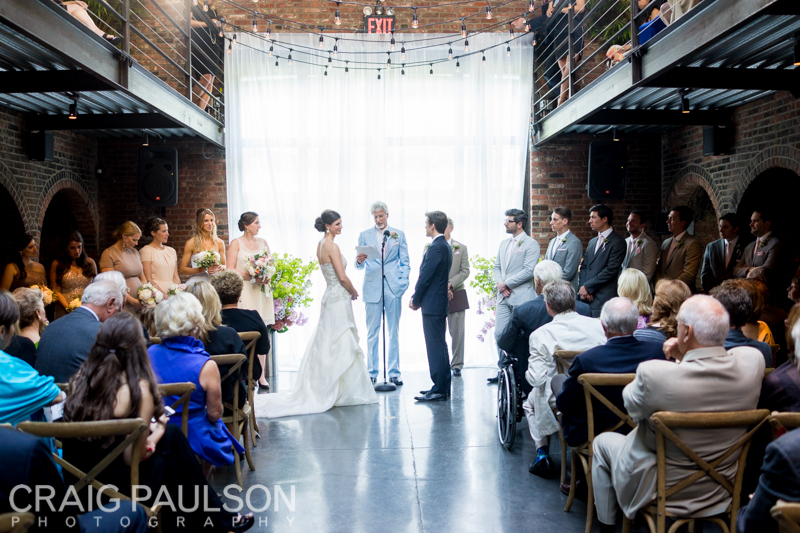 Lauren and Justin on Style Me Pretty!